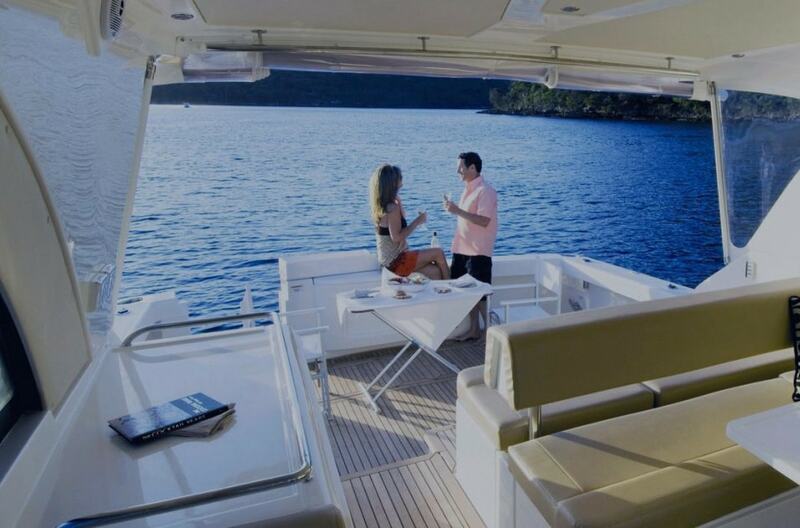 Luxury yachts for charter from 63 feet to 100 feet feature really numerous of different options. In here you will browse through really luxury motor yachts to best value for money offers. Have a look below on our rich yacht database and make you choice or ask a member of our sales team to help you find the suitable motor yacht for your needs. You may go for a family holiday or arrange a romantic yacht charter break in the beautiful and unique Greek islands. We will help you create the most ideal itinerary that will offer you amazing yacht senses! Go ahead and submit your request for a motor yacht charter and your beautiful journey will begin.